ApproveForGood empowers companies to give back to and support their local communities. Connect your brand to causes you care about with FrontStream’s donation and sponsorship management platform. Dramatically reduce the amount of time it takes to process donation requests. 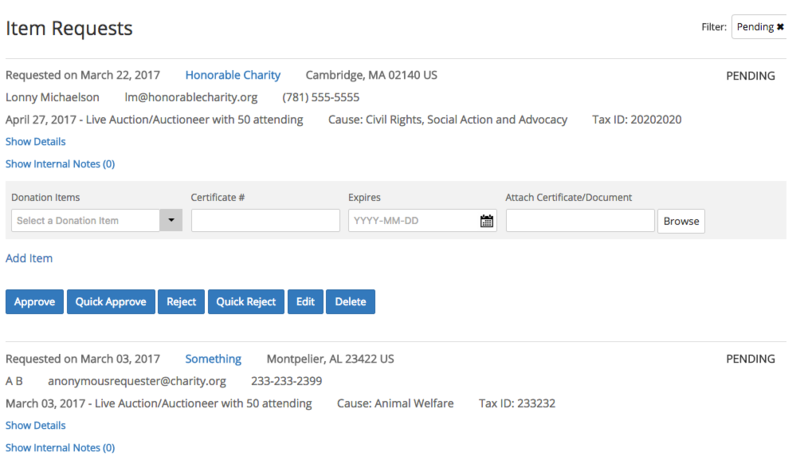 Automatically track every aspect of your in-kind charitable giving. Allows you to be a better corporate citizen by quickly responding to every requester. 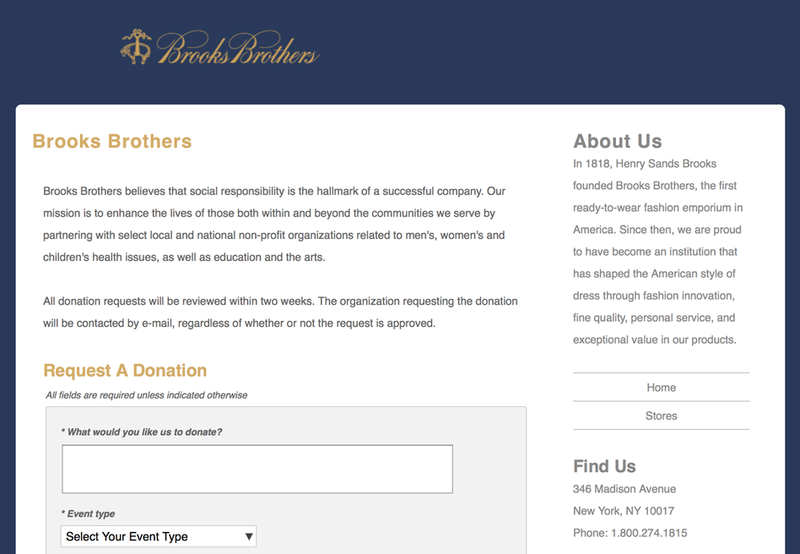 Customize your request page to reflect your brand. Add a link to the request page on your site and start taking requests online. Eliminate phone calls, emails, letters and faxes. Add marketing questions or offers to your request page, e.g. "Add me to your newsletter". Add Links to your website, for instance, "Meetings and Events". Requests appear in one easy-to-read list. You simply review and then approve or reject each request with the click of a button. Eliminates stacks of unanswered mail requests. 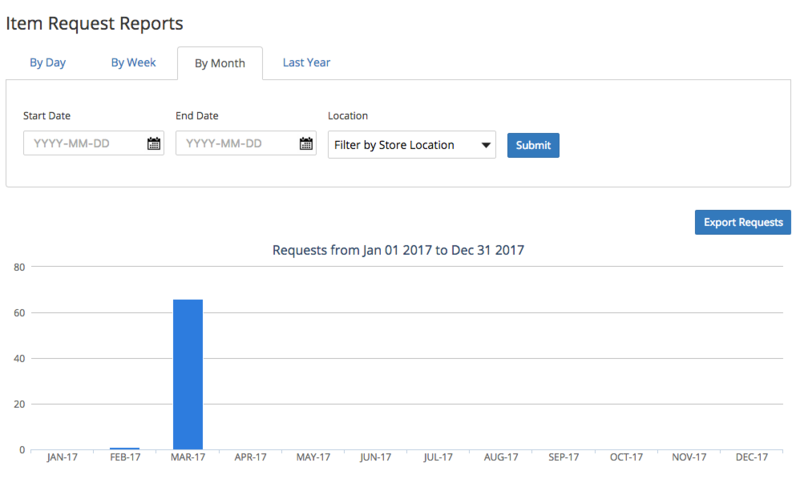 Automatically reject requests based on event date, geography, and history of requester. ApproveForGood assures that every requester will get a response from your business. 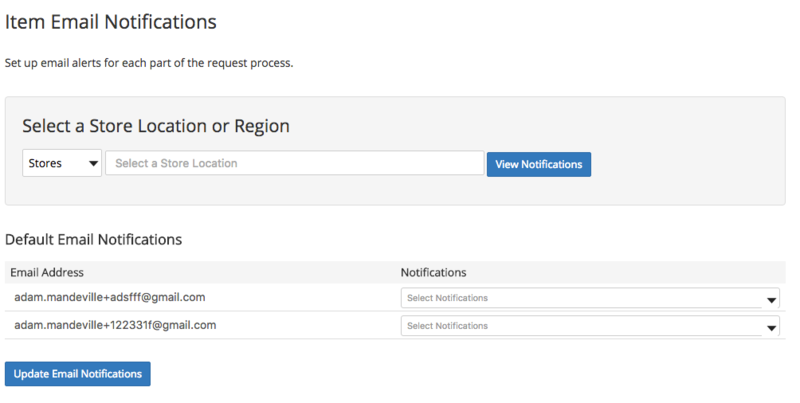 Customizable emails notify requesters of your decision. Attach files to your emails (PDF or Microsoft Word ®). Requesters appreciate your responsiveness even if you turn down their request. ApproveForGood gives you real time insight into your charitable giving. Who has received a donation. When you donated an item. How many requests you have received, rejected, approved, fulfilled, and redeemed. How much you have spent on donations. How many people have been added to your marketing and sales database. Export every report to Excel®. Easily manage your charitable giving budget. ApproveForGood allows you to set up staff email alerts throughout the donation request process. Multiple staff members can be alerted at any phase: approving, rejecting, or fulfilling donation requests. Streamlines charitable request process for your staff. Why do companies choose ApproveForGood? It's a no-brainer. See for yourself. Grab this ApproveForGood information sheet. Schedule a 15-minute call with an ApproveForGood product specialist at your convenience. 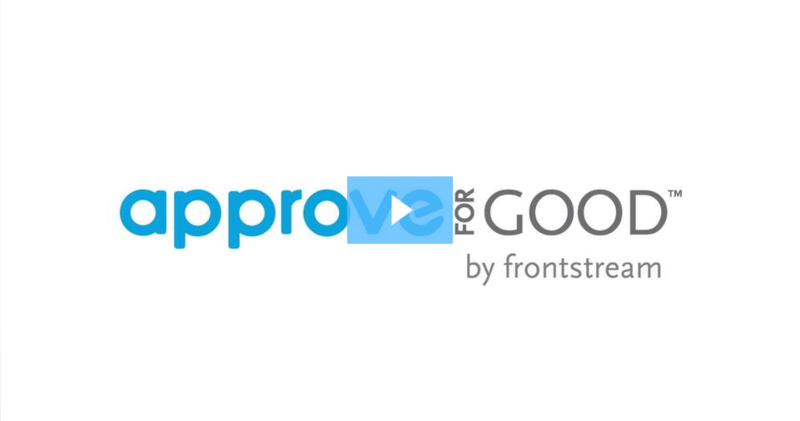 ApproveForGood is a service of FrontStream. FrontStream also provides the leading online auction platform, BiddingForGood. BiddingForGood allows nonprofits, schools, consumers and businesses to converge to create dynamic and exciting fundraising events. With the help of over 10,000 customers and the 500,000+ shoppers in our Bidder Community, we have created a new category of shopping, Charitable Commerce™.